See the list below and some of our current clients. Search our current new homes developments here. 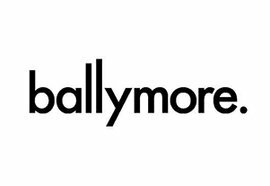 Ballymore is a developer with vast and varied experience, acknowledged as pioneers of some of Europe’s largest regeneration projects. Today, they remain 100% owned and managed by Sean Mulryan and his family, who founded the business, in Ireland, in 1982. Ballymore work in complex urban settings both new and old. In emerging markets, they create transformation and opportunity with ambitious mixed-use developments like Eurovea in Bratislava and carry out sensitive modernisation in established and historic cityscapes like Old Spitalfields Market in the City of London. 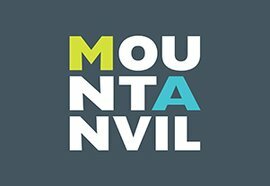 Mount Anvil have been creating homes and communities since 1991, focusing on the most desirable locations, working with internationally-acclaimed architects and searching the world for the best materials - all to create homes which add to London’s world-class reputation. Their vision is to be central London’s most respected residential developer, to do this they are values-led, award-winning and legacy-focused. 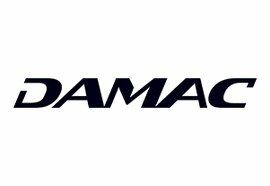 Making its mark at the highest end of stylish living, DAMAC Properties has cemented its place as the leading luxury developer in the region, having delivered over 19,855 homes, with a development portfolio of more than 44,000 units at various stages of progress. 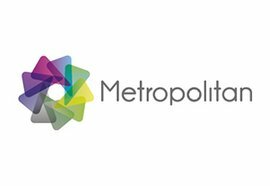 Metropolitan is one of the UK’s leading providers of affordable housing and care and support services. 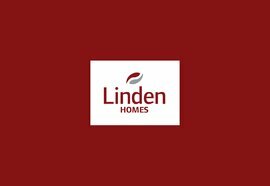 The company own and manage a large portfolio of nearly 38,000 homes, providing services to more than 71,000 customers across London, the East Midlands and the East of England. With an ambitious development pipeline, they are on track to deliver new homes at a rate of 1,000 a year. Metropolitan deliver care and support to customers with a wide range of needs, specialising in services for older people and for people with mental health issues and learning disabilities. 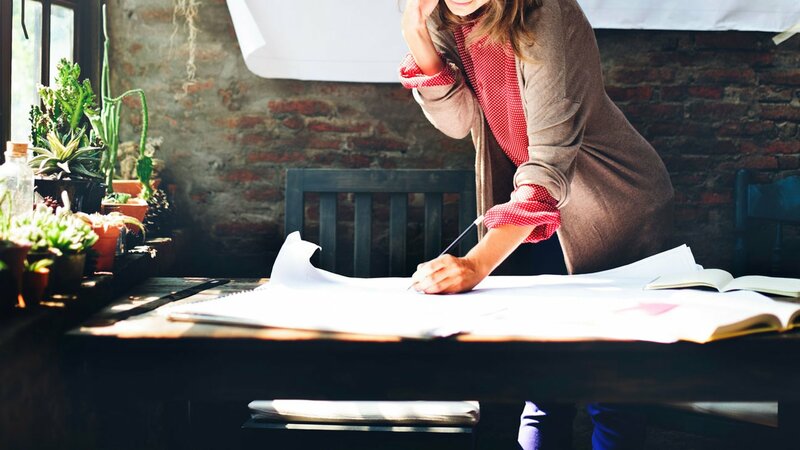 They aim to provide the highest standard of design, construction and customer service in the business, resulting in a host of major industry awards in recent years. 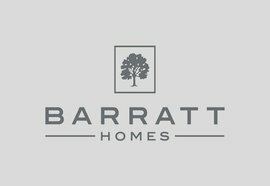 Since 2009, Barratt Homes has officially been the highest quality major national housebuilder, having been awarded an exclusive ‘5 Star Housebuilder Award*’ by the Homebuilders Federation. 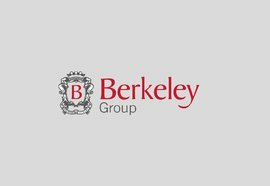 Berkeley creates fantastic homes in amazing places, across London and the South of England. The places we build make a lasting contribution to the landscape and to the communities we help create. 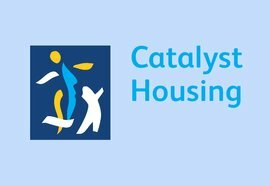 Catalyst Houseing provide more than 21,000 homes in London and the South East, through a wide range of rental and homeownership opportunities. They are one of the leading housing associations in London and the South East and aim to be a catalyst for change and improvement wherever we work, pursuing better homes, better service and a better future for our customers. 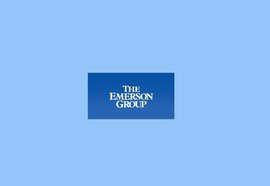 They've been at the forefront of housing for more than 80 years, constantly adapting and evolving their services to meet customers’ changing needs. Today, they provide a wide range of housing solutions and community development initiatives, working closely with residents and partners to meet local needs. Their mission is to improve the quality of life for individuals and communities, both now and in the future, by providing better homes, work places, retail and leisure spaces. Most importantly, we place our customers at the heart of everything we do. 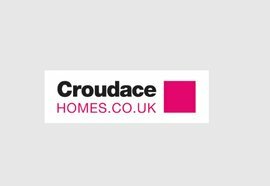 Croudace Homes is a well established regional residential developer founded in 1946 and to this day remains a family run business. We are committed to building high quality homes backed up with a first class customer service. Our strength lies in the care and attention given to the internal and external design, specification of fixtures and fittings and a quality finish. This applies equally to the buildings and the landscaping and surroundings which enhance the street scene. 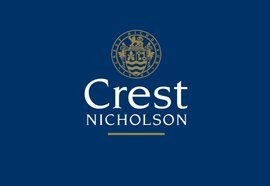 From a small beginning in private residential property, the Group has expanded steadily over the years and is now recognised as one of the UK’s foremost private family-owned property companies. 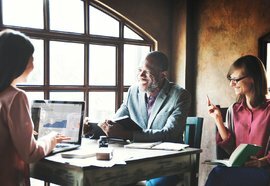 Established in April 1959, our business has grown through reputation built on a professional approach and by offering a high calibre of service. The Residential Division, which builds between 250 and 500 houses a year in the UK, has expanded by increasing its geographical spread and by offering a comprehensive range of desirable house types, prices and locations to meet discerning customers’ changing requirements. 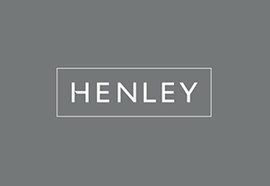 Renowned for their award-winning homes and a reputation for quality, they are industry experts in delivering distinctive and diverse new homes in prime locations throughout the UK. They strive to create sustainable new developments that inspire modern living and set new benchmarks in design. From waterfront apartments such as Building Awards winner St Michael’s Reach in Marazion to landmark regeneration projects such as Blue Ribbon Award winner Kingston Mills in Bradford-on Avon, their use of industry renowned architects means we create homes that are built to complement their surroundings without compromising on a unique attention to detail. They’re not just passionate about building great looking homes, they're also dedicated to building the right homes for our customers delivered with exceptional service, while also contributing at the heart of local communities. Their team are focused on providing new opportunities, support for charity projects, engaging with local actions groups, delivering necessary skills, and working to deliver sustainable innovations. 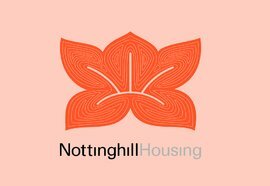 Notting Hill Housing are committed to building more homes. As long as there are people on housing waiting lists in London, they will be a developer. They spot key opportunities for land and new homes, and then work closely with a variety of development partners to build them for residents. We work efficiently and use our asset base intelligently.